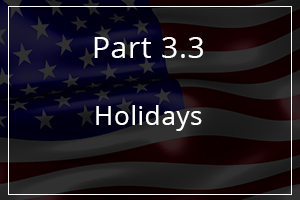 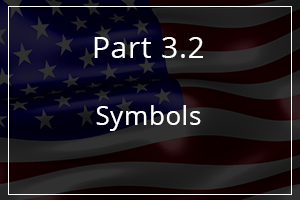 As you prepare for U.S. citizenship, Learn About the United States: Quick Civics Lessons will help you study for the civics and English portions of the naturalization interview. 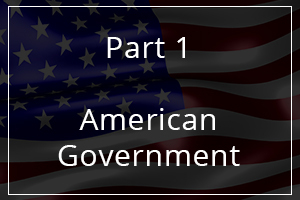 There are 100 questions on the naturalization test. 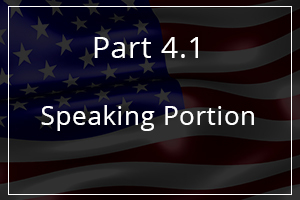 During your naturalization interview, you will be asked up to 10 questions from the list of 100 questions. 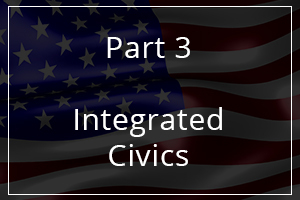 You must answer correctly 6 of the 10 questions to pass the civics test. 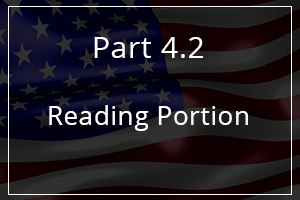 Applicants who are age 65 or older and have been a permanent resident for at least 20 years at the time of filing the Form N-400, are only required to study 20 of the 100 civics test questions for the naturalization test. 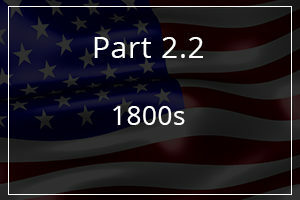 These questions are flagged with an asterisk (*) in this website. 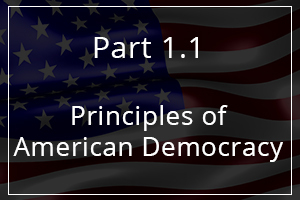 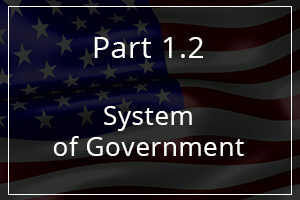 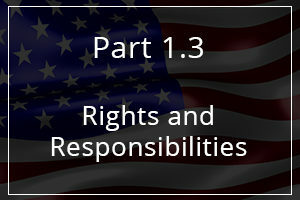 Learn About the United States contains short lessons based on each of the 100 civics questions. 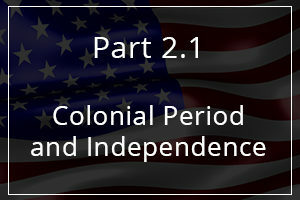 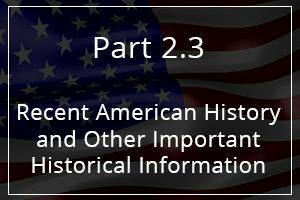 This additional information will help you learn more about important concepts in American history and government. During your naturalization interview, you will not be tested on the additional information in the short lessons. 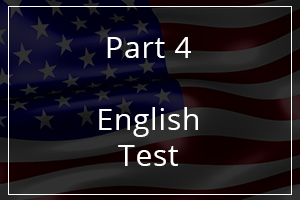 There are three components to the English portion of the test: speaking, reading, and writing.